Today, economic situation becomes tighter than before. Being wise in budgeting is necessary for your hard earned money not to be wasted. If you opt for an elegant window treatment without spending too much, DS Windows & Walls offers Faux Wood Blinds or Durawood Blinds as your window treatment. This can be the best alternative to real wood blinds for the fact that it can offer the same type of advantages of real wood and cost an average half of their wood counterparts. 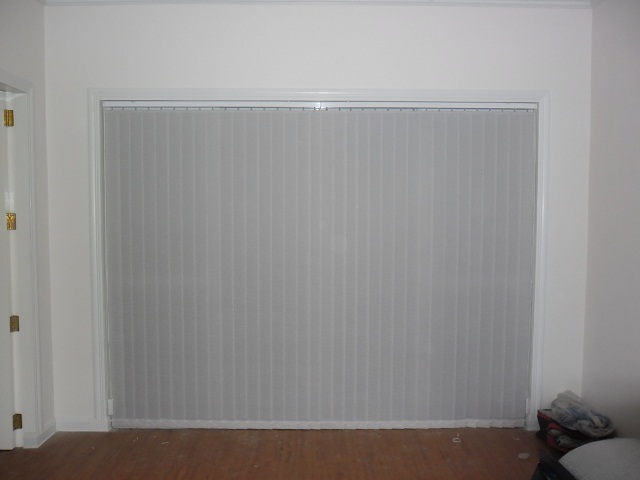 We have an array of colors for Faux wood blinds coated just like a real wood e.g. cherry wood, birch, oak, etc. If you opt for a lighter color to match your room, we also have light colors available e.g. white, off white, natural, etc. Our customer from Stamford Executive Residences, McKinley Hill, Taguig opted for an offwhite color of Faux wood for her white wall. The color of her wall and window didn’t contradict with each other which create serene and comfortable combination. 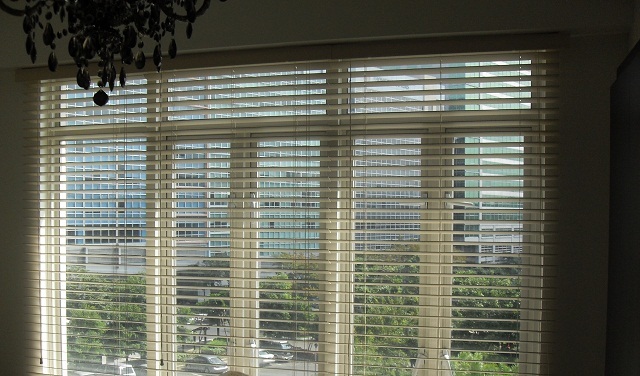 DS Windows & Walls Faux wood blinds are from a composite of wood and PVC and in our most popular 2” slat size. 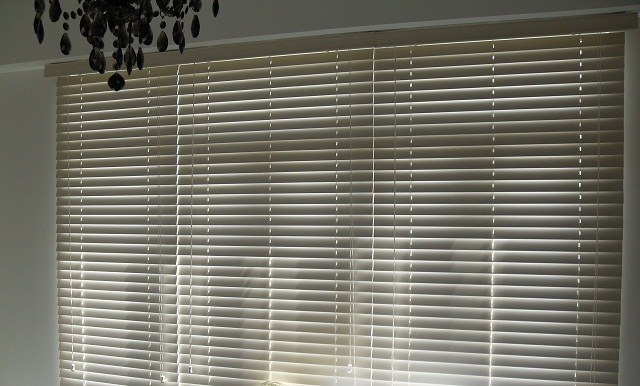 Compared to wooden blinds, faux wood blinds are moisture resistant and can be soak in water for cleaning. They don’t warp, bend and crack easily and best for high humidity areas. 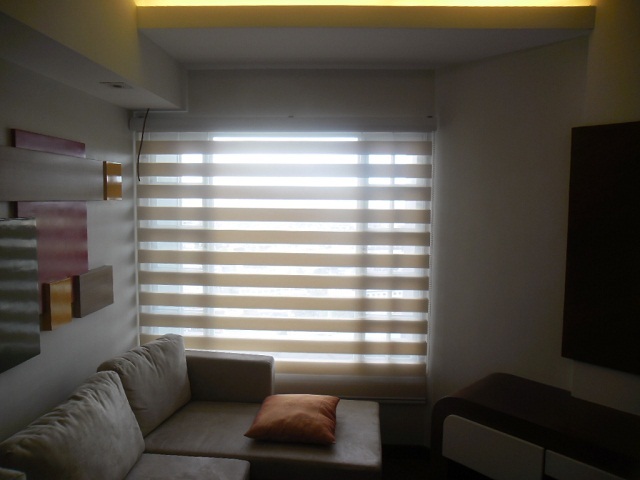 For an accurate size of window treatment for your windows, we offer free home consultation within Metro Manila and customize different window sizes according to your windows requirement. For more information, call us at (02) 403-3262 or 0916-311-3909, or email us at inquiry@dswindows.com. you are in point of fact a excellent webmaster. The site loading velocity is incredible. It sort of feels that you're doing any unique trick. Also, The contents are masterpiece. you've performed a wonderful process on this matter! Thanks for this amazing post. I'm refreshed after reading this. Thank you!